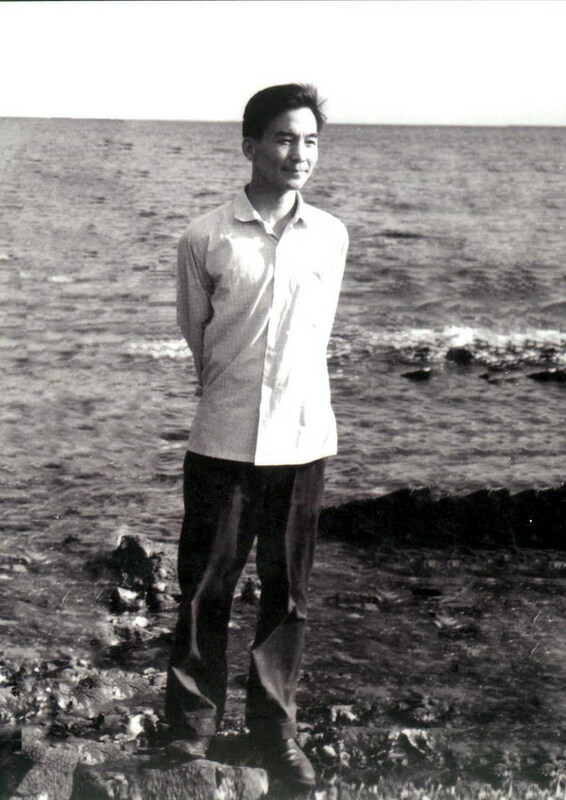 Wen Jiabao, Han nationality, a native of Tianjin, was born in September 1942. 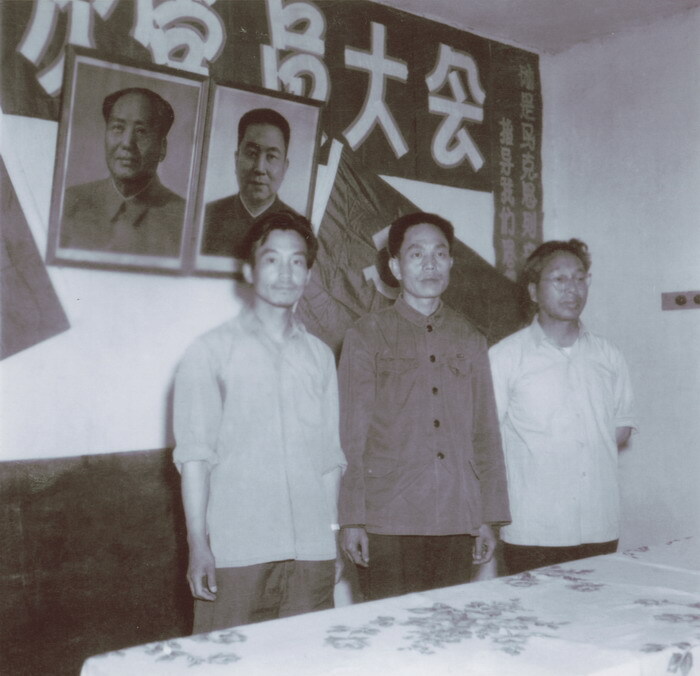 He joined the Communist Party of China ( CPC) in April 1965 and began working in September 1967. 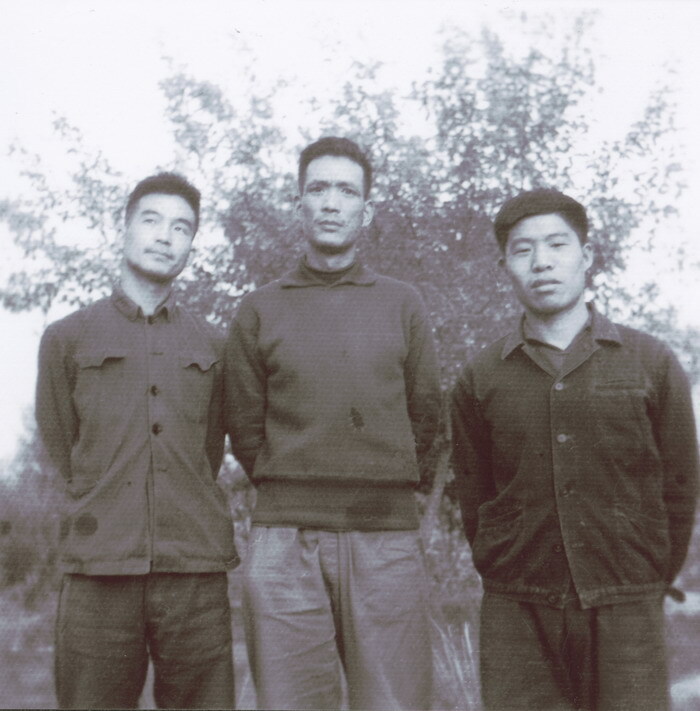 He graduated from the specialty of geological structure of Beijing Institute of Geology. He is a postgraduate and engineer. 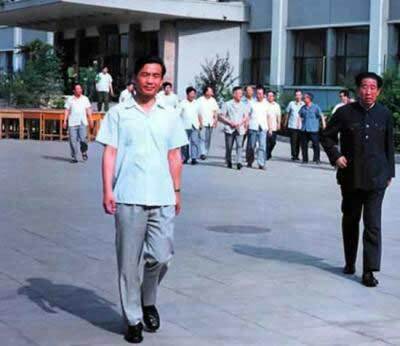 He serves as member of the Standing Committee of the Political Bureau of the CPC Central Committee, Premier of the State Council, member of its Leading Party Members' Group and Secretary of the Financial Work Committee of the CPC Central Committee. 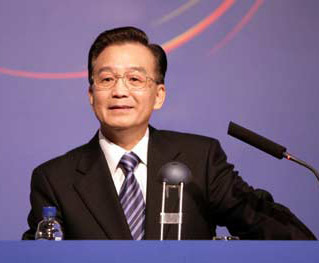 2003- Prime Minster of the People's Republic of China. 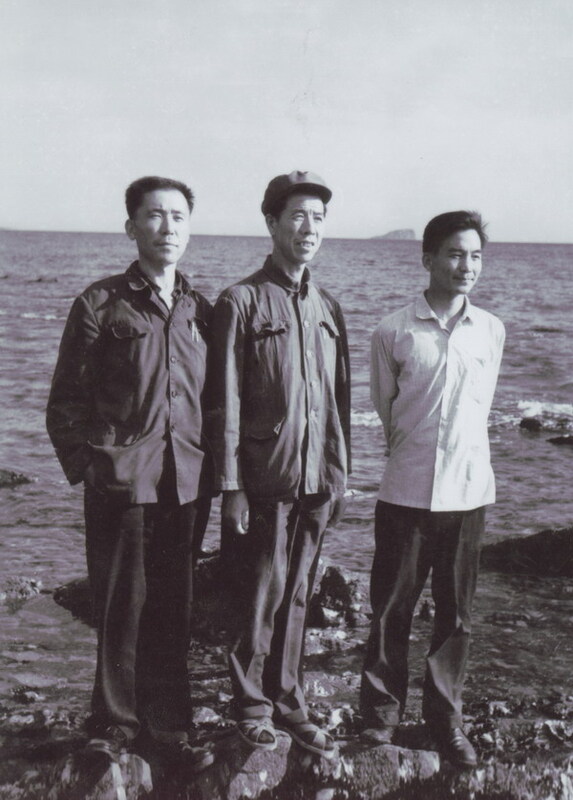 He was a member of the 13th CPC Central Committee, alternate member of the Secretariat of the CPC Central Committee, member of the 14th CPC Central Committee, alternate member of the Political Bureau of the CPC Central Committee, member of the Secretariat of the CPC Central Committee, member of the 15th CPC Central Committee, member of the Political Bureau of the CPC Central Committee and member of the Secretariat of the CPC Central Committee. 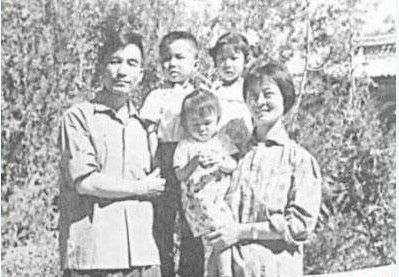 He is a member of the 16th CPC Central Committee, member and Standing Committee member of the Political Bureau of the 16th CPC Central Committee. 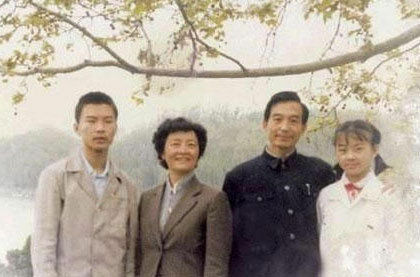 Wen Jiabao was elected as Prime Minster of the People's Republic of China in March 2003. 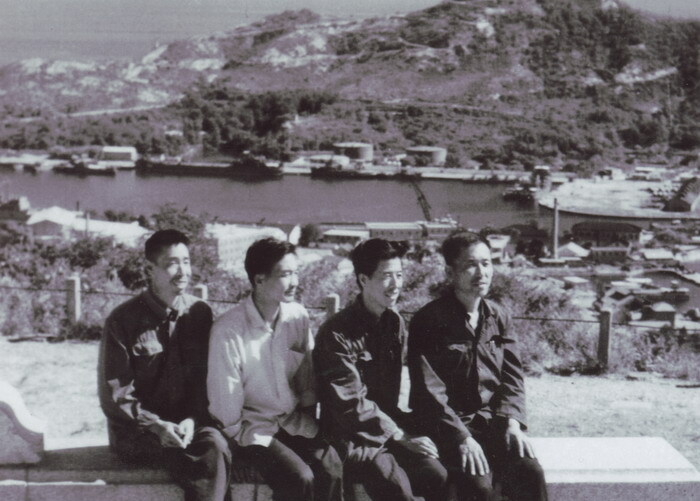 In 1989, Wen Jiabao (second from the right) escorted former Party Chief Zhao Ziyang to Tiananmen Square persuading students to end hunger strike. 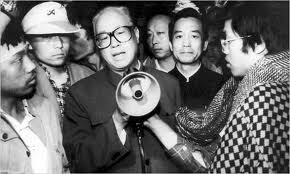 Wen's position was Director of the General Office of the CPC Central Committee at that time. 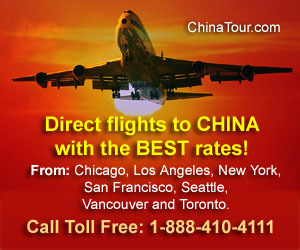 Click for more pictures about Tiananmen incident in summer of 1989. 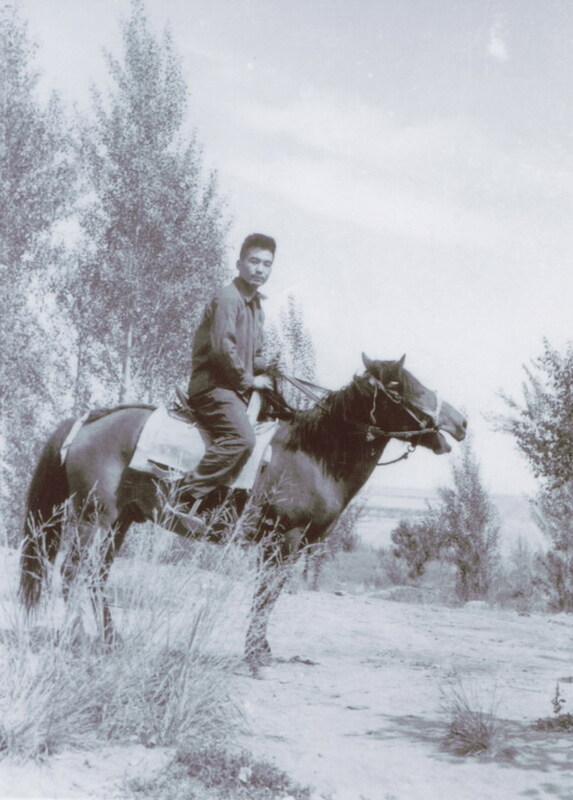 This picture was taken in 1974, when Wen Jiabao working in Gansu Province. 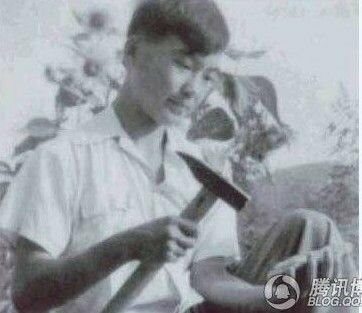 Chinese people usually put their last name first, please double check before searching, please click the first letter of last name to begin your search.